Gut friendly bacteria formulated to maintain the wellbeing of your cats and kittens naturally. 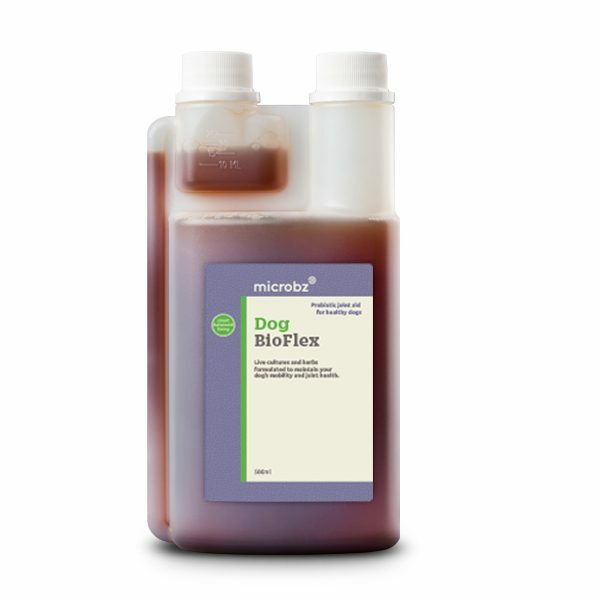 Helps maintain a glossy coat, good digestion, appetite and weight gain for older or sick animals. Nutrition Booster for cats and kittens contains billions of beneficial microbes to support glossy coats, better digestion, improved immune system, increased appetite and vitality, and weight gain for older animals. Hand brewed with love and water, sugar cane molasses, beneficial microbes and fermented herb extract. Pour 5-10ml per day over wet or dry food during preparation and mix thoroughly. You can also add 5-10ml per day to your pet’s drinking water.